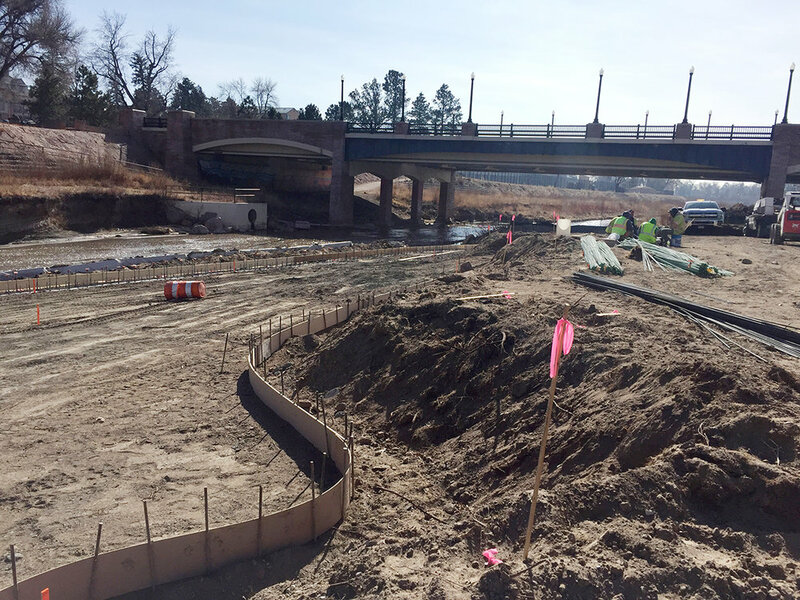 Monument Creek Access and Uintah Underpass — THK Associates, Inc.
THK worked to lead a design effort for an underpass connection that travels under Uintah Street. This section of the trail meets a major off street connection objective of the City’s trail Master Plan. THK also contributed a design effort to a constructed waterway access along Monument Creek. This access is the beginning of many more to come along Monument Creek in an effort to engage the community with a special amenity.